We created a special fundraiser for the Guide Program. The Guide program’s aim is to collect and exchange gently used musical instruments to institutions, which financially cannot afford to purchase them. 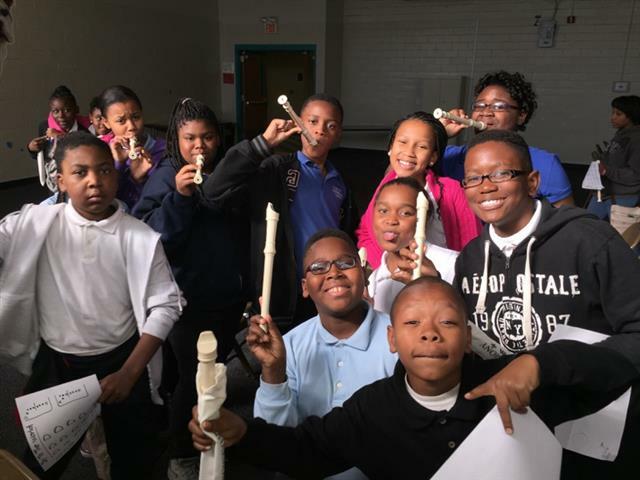 Beginning fall 2014 in collaboration with Miles College Division of Humanities Bachelor of Music Education Program called P-12 Band–In-A-Box instrumental project, the Foundation’s GUIDE program will be a key supplier of the needed instruments for P-12 Band-In-A-Box project.